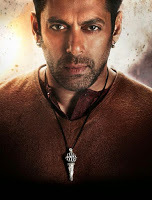 Bajrangi Bhaijaan the first big movie of 2015 releases tomorrow. 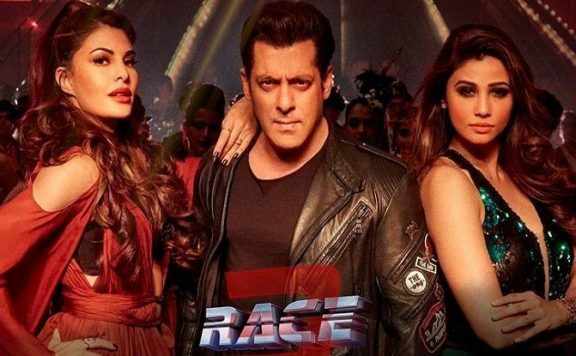 This Salman Khan starrer has huge buzz and is set to release on more than 5000 screens worldwide. Bajrangi Bhaijaan is set for biggest opening of 2015 so far. 2015 has been slow year at the box office for hindi movies with the highest opening day so far coming from ABCD 2 of just 14 crores and Bajrangi Bhaijaan should change this comfortably. It will get a very good Saturday for being an Eid. For First Weekend trade expectation is between 90-100 crore nett in India. The only hurdle in front of Bajrangi Bhaijaan is in the form of Baahubali in the south as that film is doing so well that Bajrangi Bhaijaan will not get desired number of screens in AP and Karnatka. Bajrangi Bhaijaan has got very strong advance in single screens while multiplexes are also at good levels. Overall single screen advance is higher than Kick while Multiplexes advance is at lower levels. Infact in Delhi single screens cinemas were almost completely sold out on Wednesday itself. Bajrangi Bhaijaan is a mega budget movie as Salman’s salary itself is very high . Kabir Khan is having a good run with both his earlier movies new York being successful and Ek Tha Tiger being salman’s biggest success til Kick. With Bajrangi Bhaijaan Kabir Khan should set up a record for himself. Eros after a long string of flops has rediscovered its good luck and is on a roll with the success of Tanu weds Manu returns and Bajrangi Bhaijaan should take its stock even higher. 2015 has been slow year at the box office for hindi movies with the highest opening day so far coming from ABCD 2 of just 14 crores and Bajrangi Bhaijaan should change this. comfortably. Kabir Khan is having a good run with both his earlier movies new York being successful and Ek Tha Tiger being salman’s biggest success till Kick.